Electrical problems occur when least expected, but worry not, as electrical repairs are our speciality. 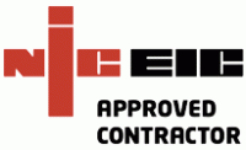 Here at Eastway Electrical Contractors, we are NICEIC approved and have been carrying out repairs and maintenance for over 40 years. If you live in London or the surrounding areas and have an electrical problem, then contact us now. For fault finding, fuseboard or consumer unit repairs, we are able to offer a fast and efficient service. We at Eastway Electrical Contractors fully understand the urgency of an electrical problem. This is why we will tell you exactly when we are coming and will carry out the electrical repairs quickly and efficiently. This avoids unnecessary disruption to your home and working life. Whatever the electrical problem, we will always provide you with an upfront competitive quote and absolute transparency; no nasty shocks upon completion of the job. Our friendly team will not only be punctual, they will also clear up after themselves. We are very proud of our reputation and are able to offer a comprehensive solution to all electrical issues, commercial or domestic. No repair is too large or too small; our experienced team of electricians will remedy faults efficiently. 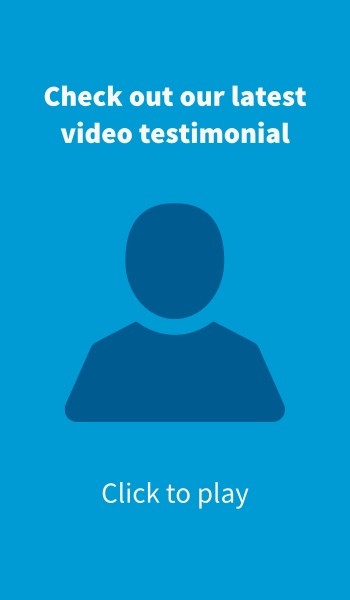 A high level of customer satisfaction is important and our testimonial videos will put your mind at ease. Contacting us is simple as we offer a free callback service and quotes either by phone or online contact form. So don’t delay; at the first sign of a problem, contact us immediately for a speedy electrical repairs service.